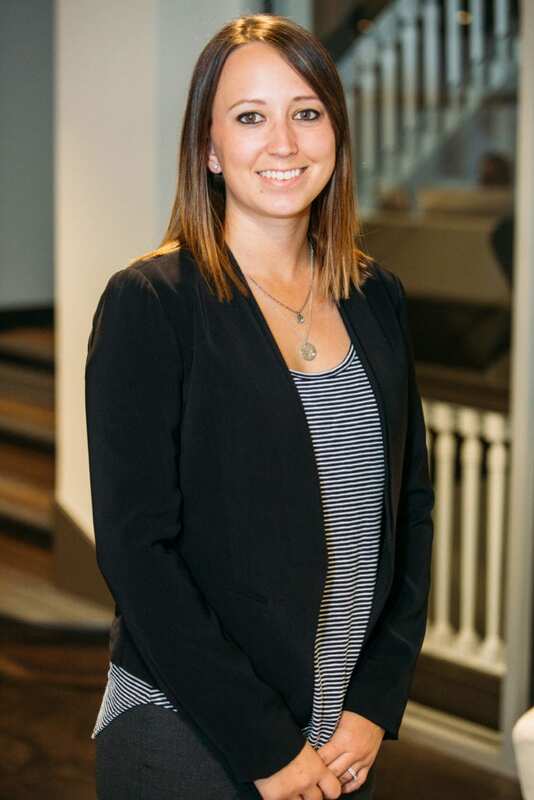 Laura is a graduate of the University of Idaho and is a member of the AICPA and WSCPA. Laura works in the audit department performing audits, reviews, and compilations, and provides tax services for the Forms 990 and 5500. Outside of work, Laura enjoys biking, riding her horse, and spending time with family and friends.